Proudly serving Long Beach for over 26 years. All ground floor units. Vehicle and R.V. parking available, electronic gate access, professional on-site managers. Please call for monthly specials. Low Rates call for quote. Month to month rentals, new customer discounts. 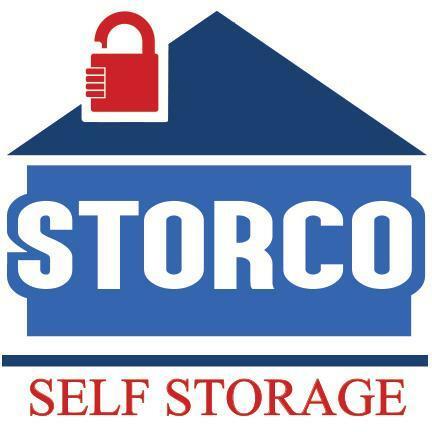 Secure storage.Keys and locks available.